Our plastic event wristbands are a nicer alternative to Tyvek wrist bands, and are great for multiple-day events. 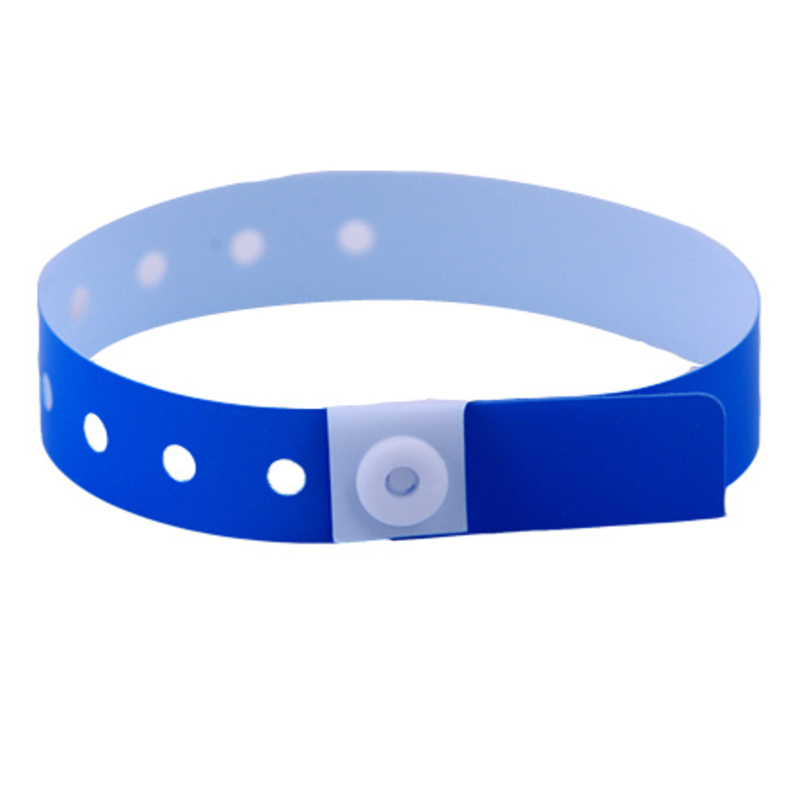 Simply wrap the wristband around the customer and secure using the one-time snap. One size fits all. Our plastic wristbands are perfect for high-end events. Your customers will feel especially VIP with a plastic wristband. Only $9.00 for 100 Light Blue plastic wristbands. Available in a variety of different colors. We guarantee the lowest prices online and the quickest delivery. Sold in multiples of 100. Pay for your order before 2pm ET/ 11am PT and your wristbands will ship out the same day.